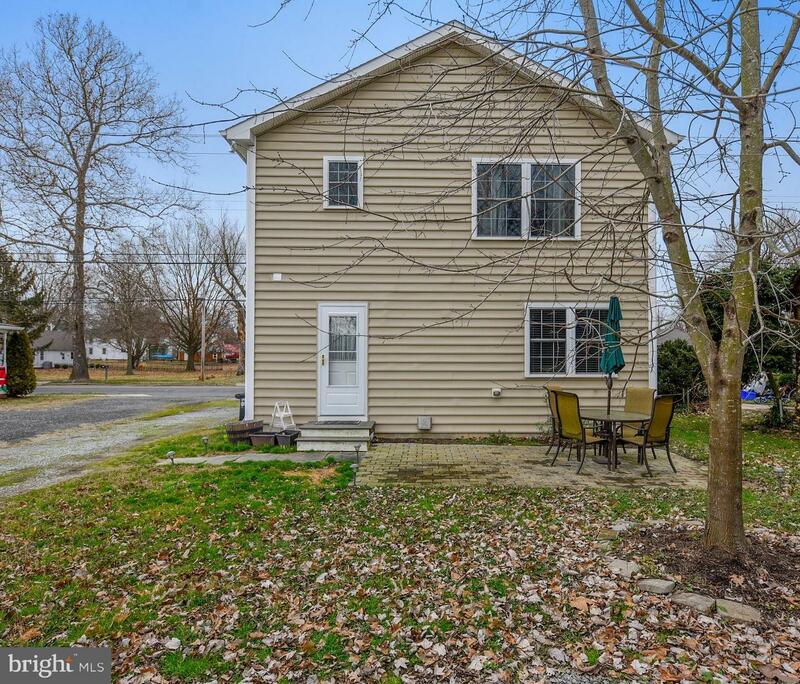 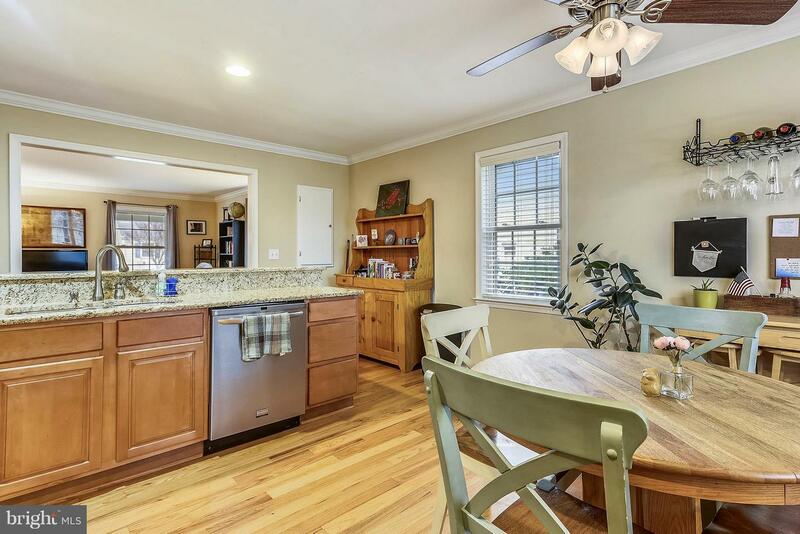 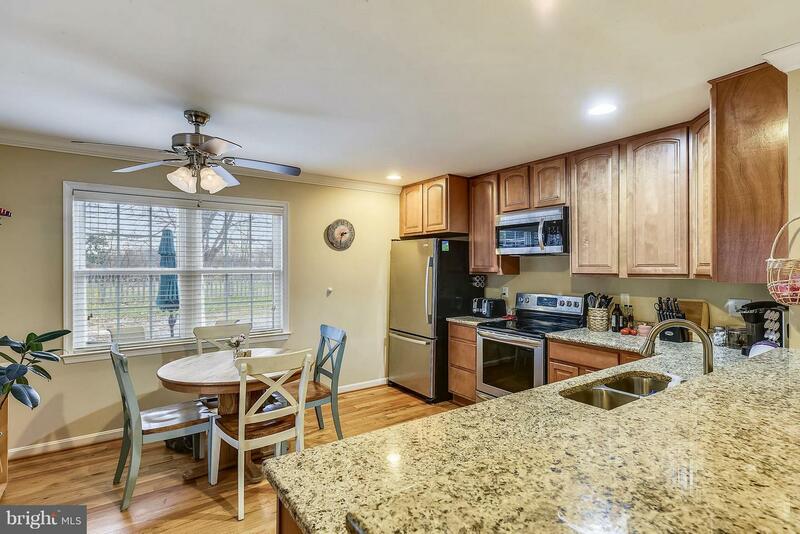 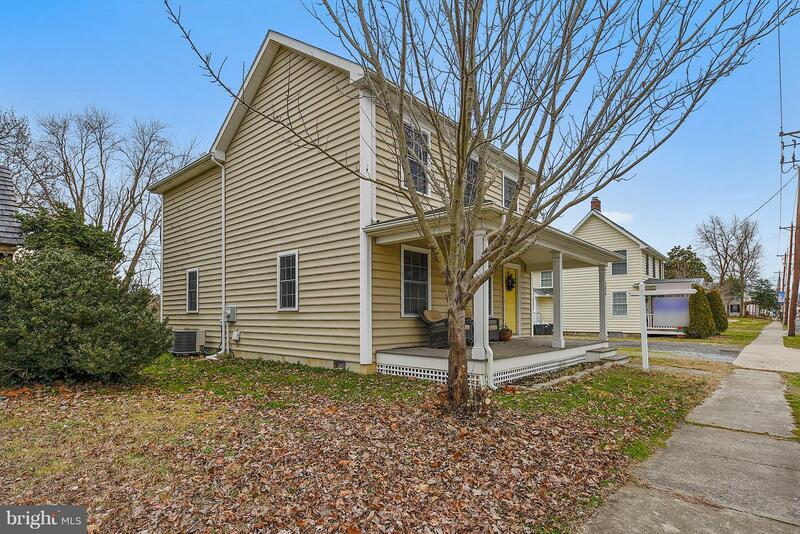 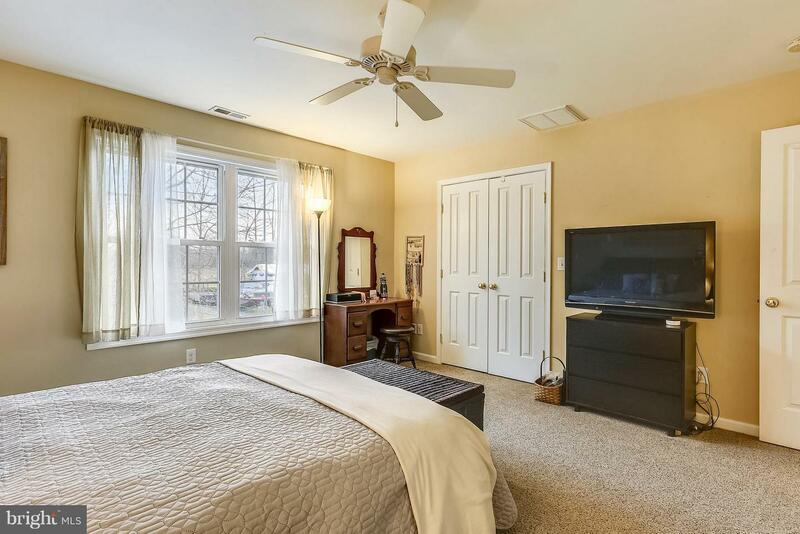 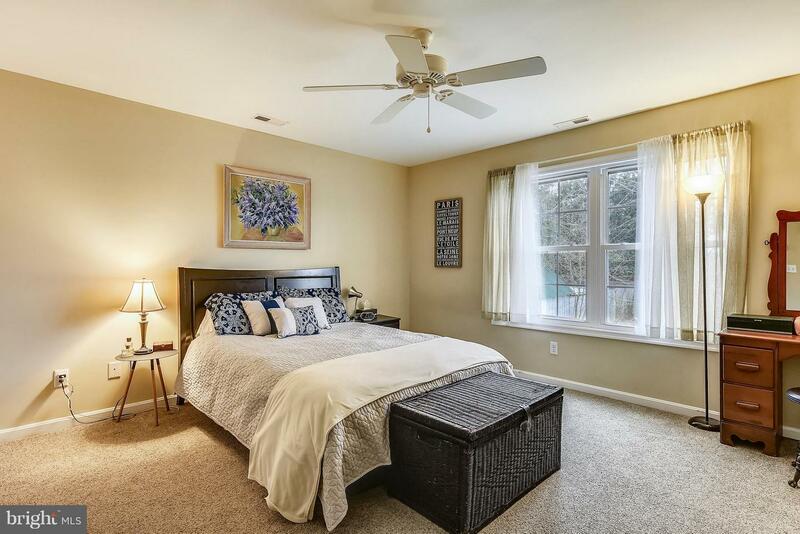 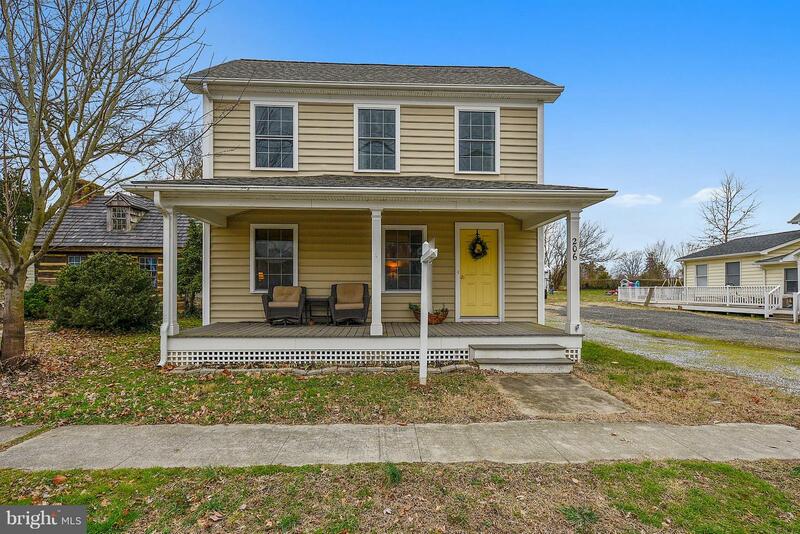 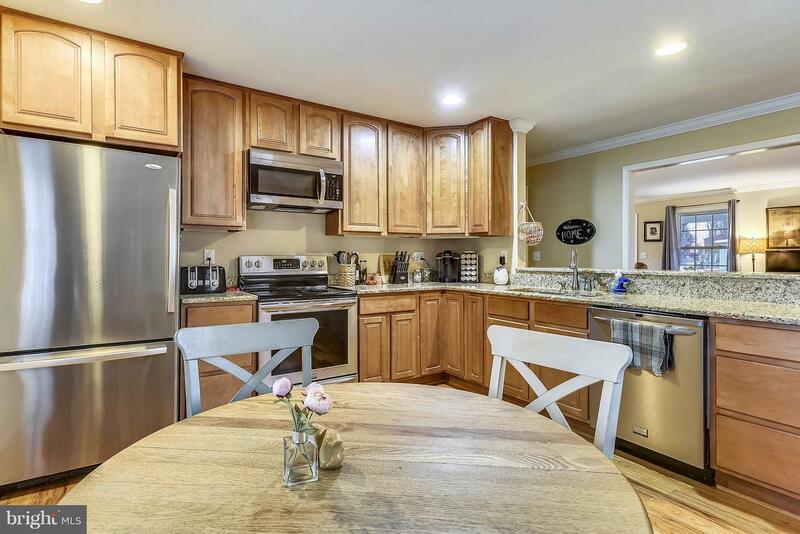 Beautiful and charming custom built colonial in Sudlersville featuring Eat-in kitchen with granite countertops and stainless steel appliances, hardwood floors and recessed lighting. 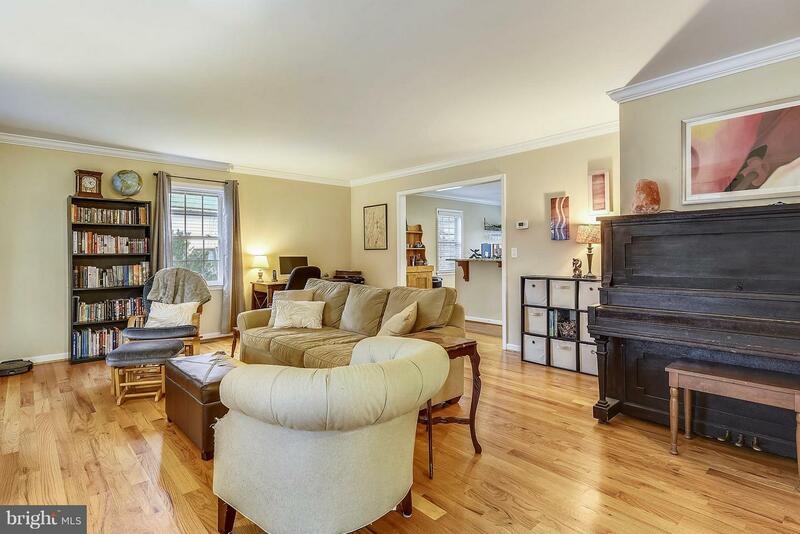 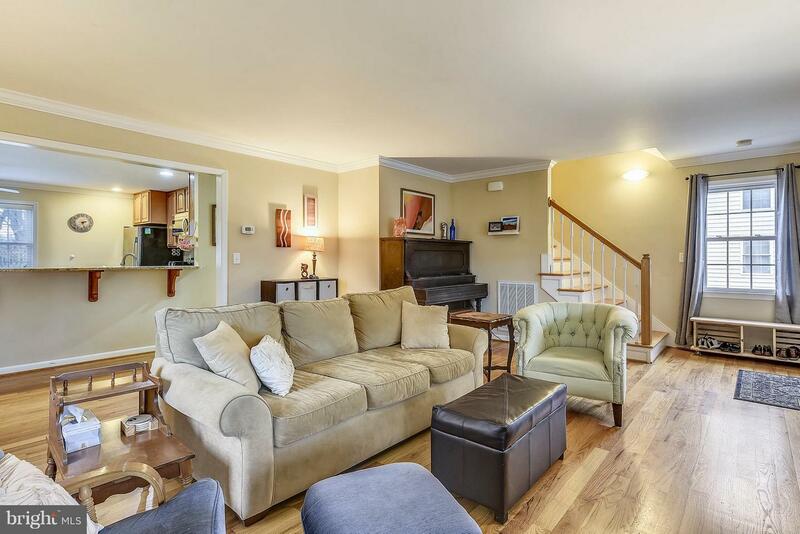 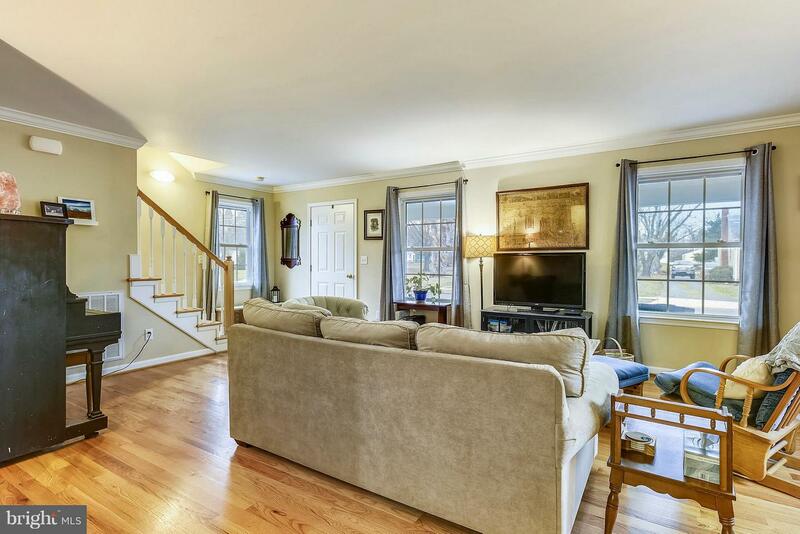 Large living room features hardwood floors and crown moulding. 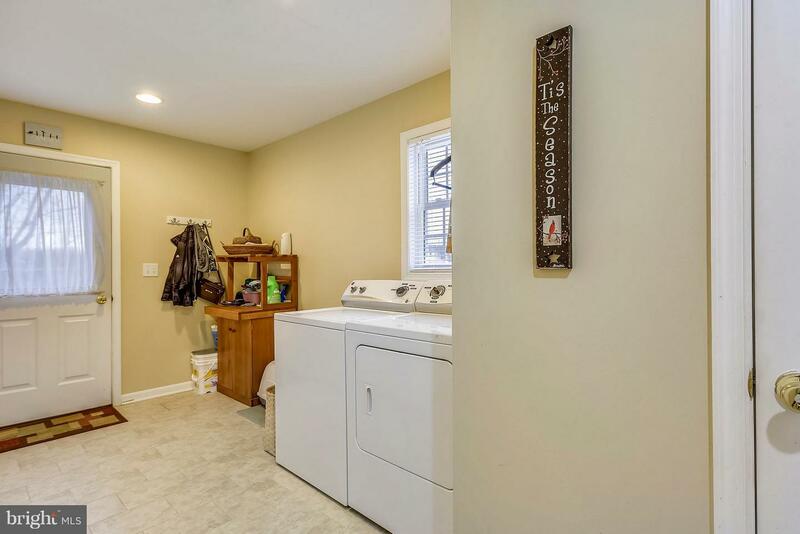 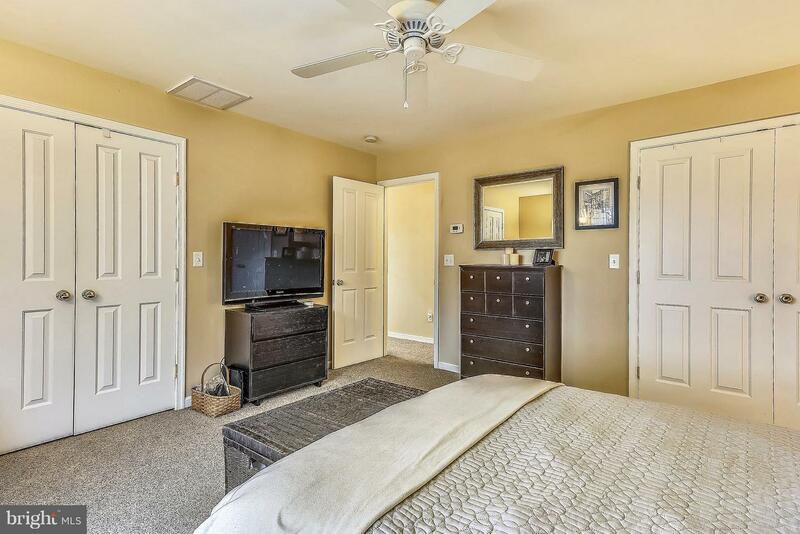 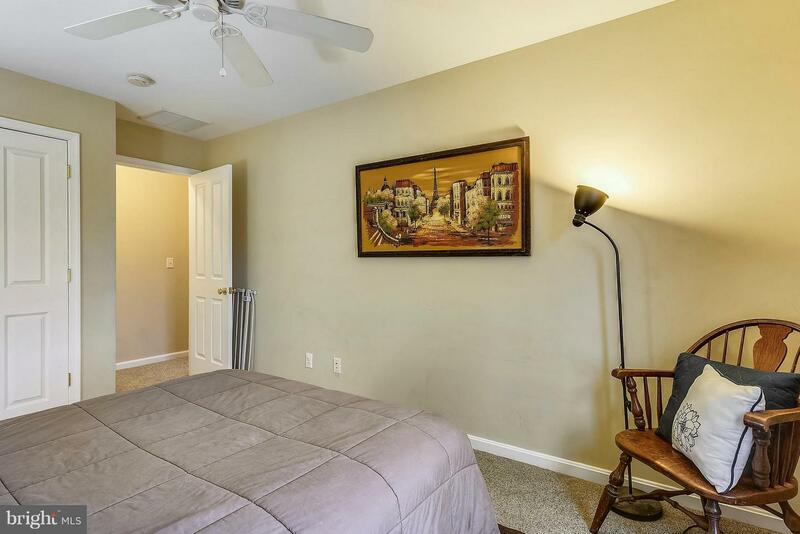 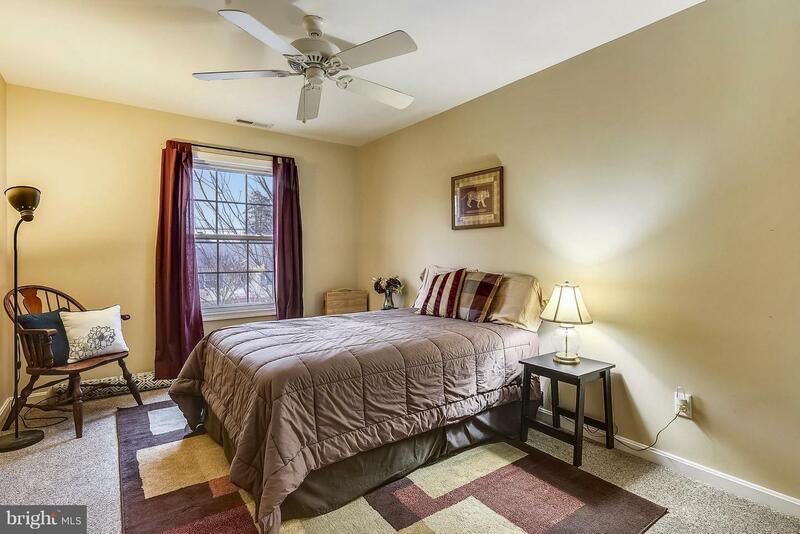 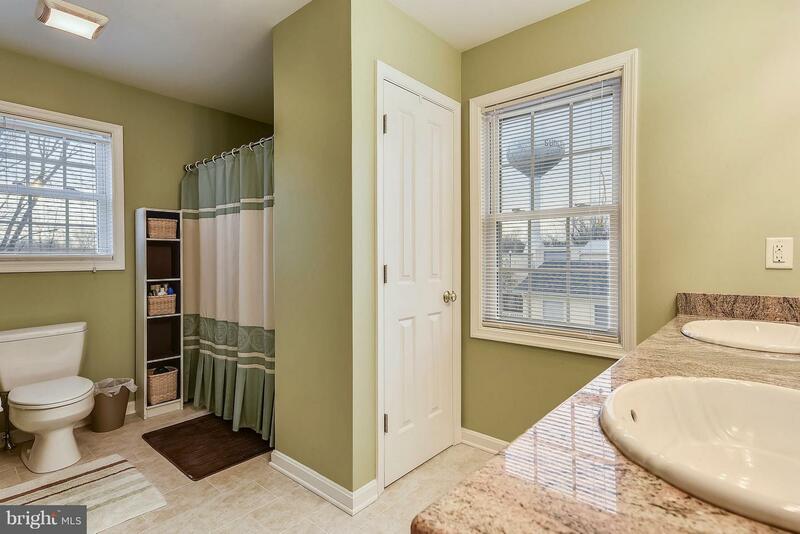 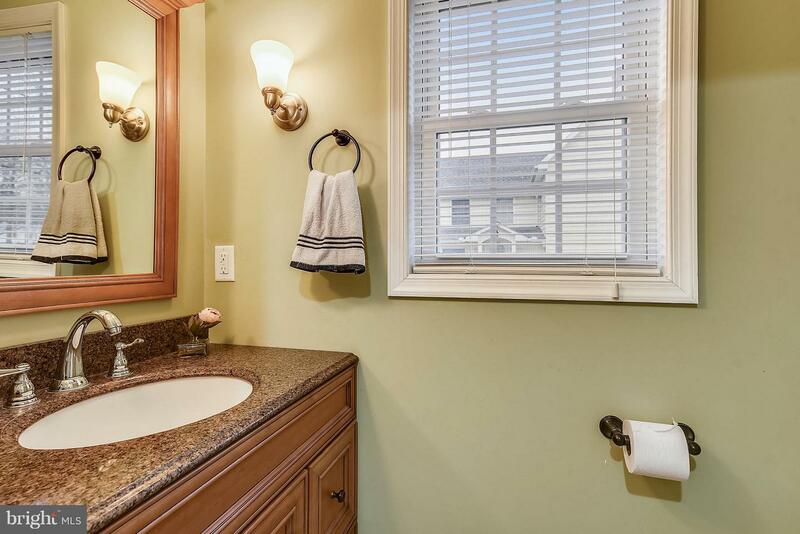 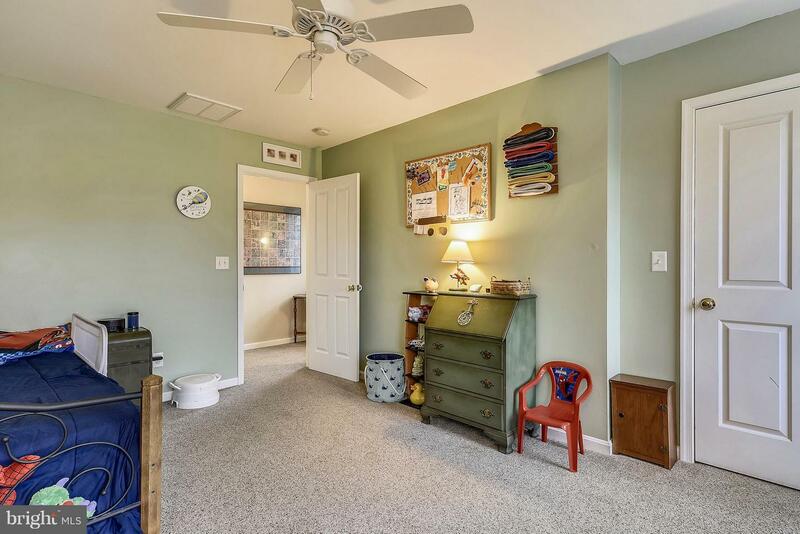 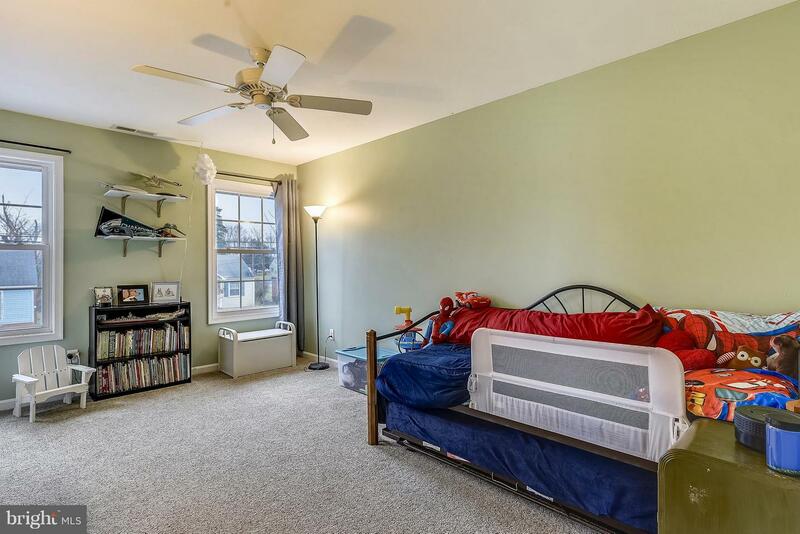 Three large bedrooms upstairs with carpet and a separate main floor laundry room with tile flooring and storage space. 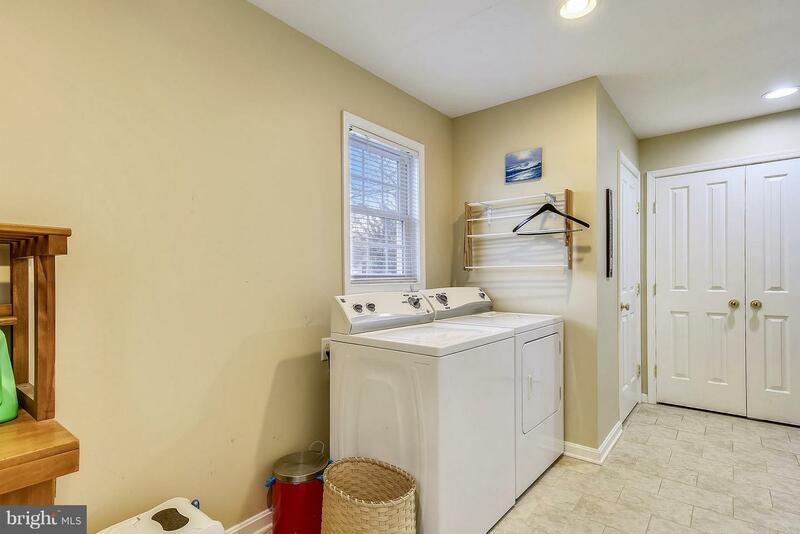 Also features dual zone heating and A/C. 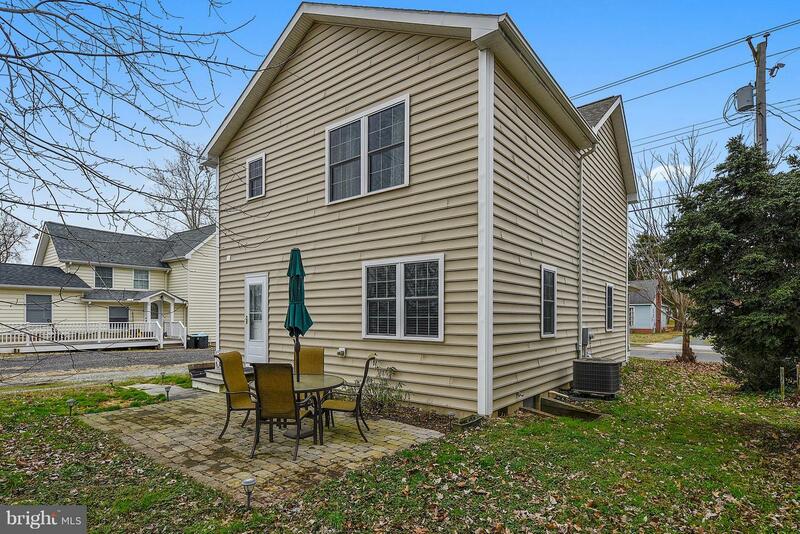 Cute front porch with maintenance free decking. 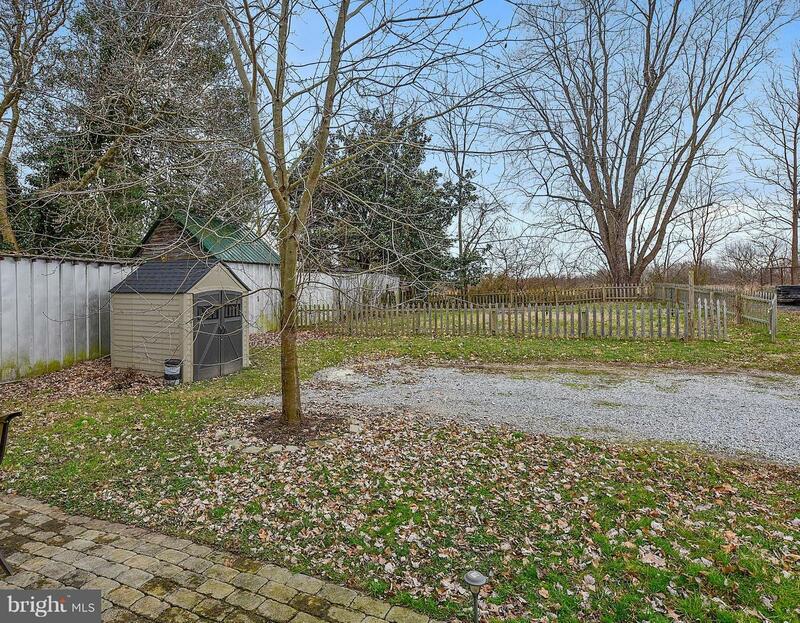 Partially fenced backyard with shed and private driveway. 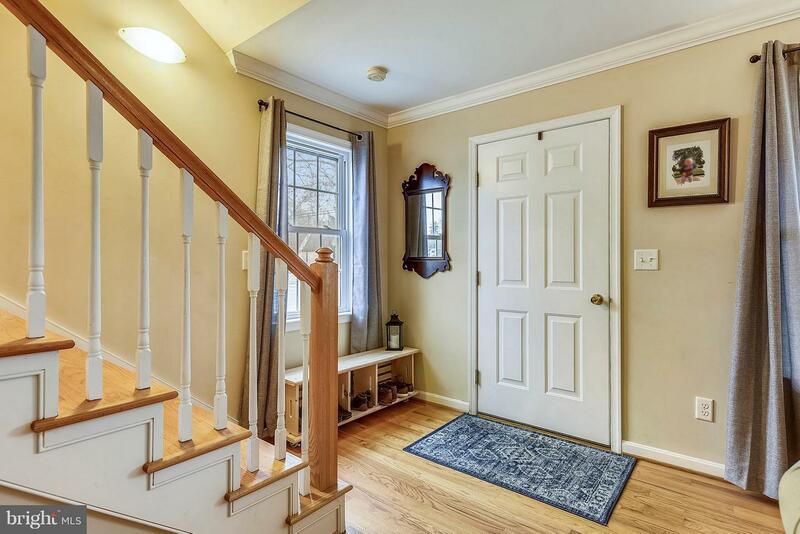 Easy and quick commute to 301 for commuters.